I lost some of these pictures, but it was a tuning shop in Osaka. Nobuo was a good friend of the owner and brought me here. I had pictures of their cars. They had an EG civic!! It was getting dark and while Nobuo was talking with the owner, I was allowed to go around and take pictures. 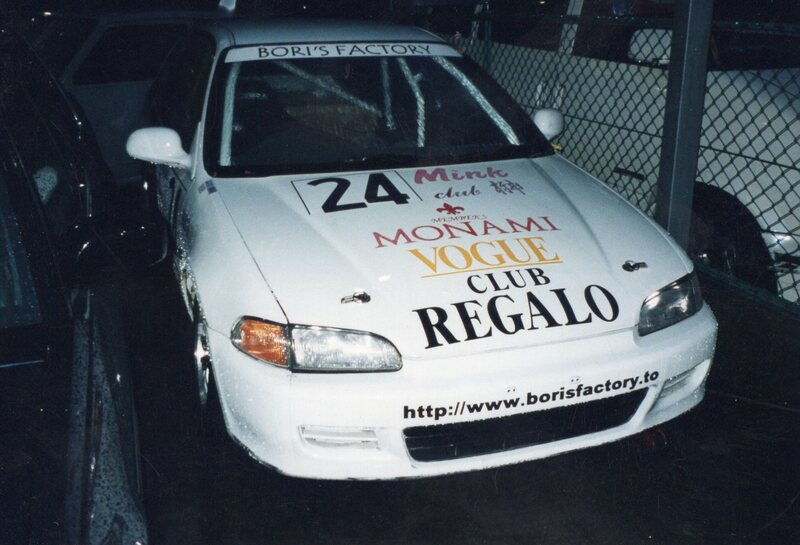 This entry was posted in events, Meetings and tagged bori's factory, jdm, tuning.